Skim down a trail on a sure, powerful machine. 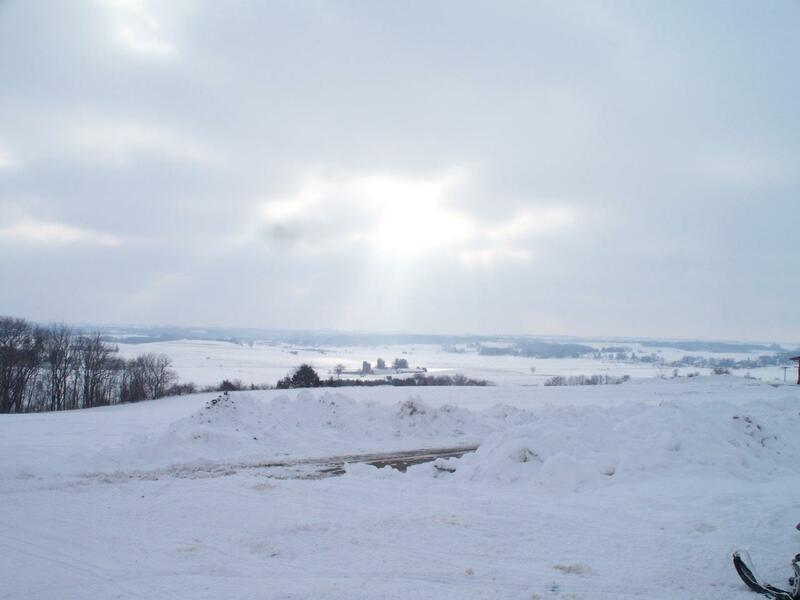 Explore thousands of miles of winter landscape: snow-covered forests and crystalline lakes; winter views from mountain tops and granite bluffs; sun-lit valleys and drifted meadows knee-deep in Wisconsin white. 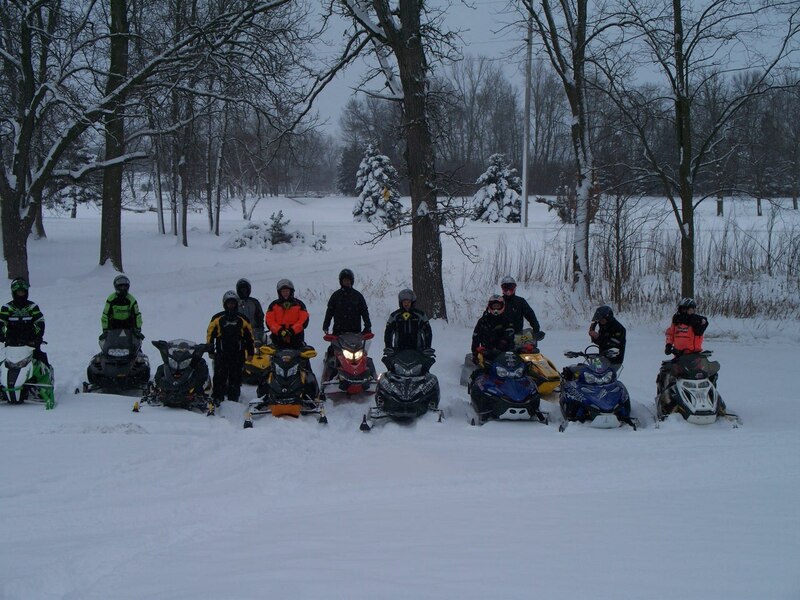 That’s the lure of a Wisconsin snowmobiling adventure: exquisite winter scenery coupled with an unparalleled trail system and a form of winter transportation just plain fun! Wisconsin defines snowmobiling. We invented the sport. And over the past twenty-five years, we’ve developed a trail system second to none! More than 25,000 miles of top-quality trails now link every corner of the state. 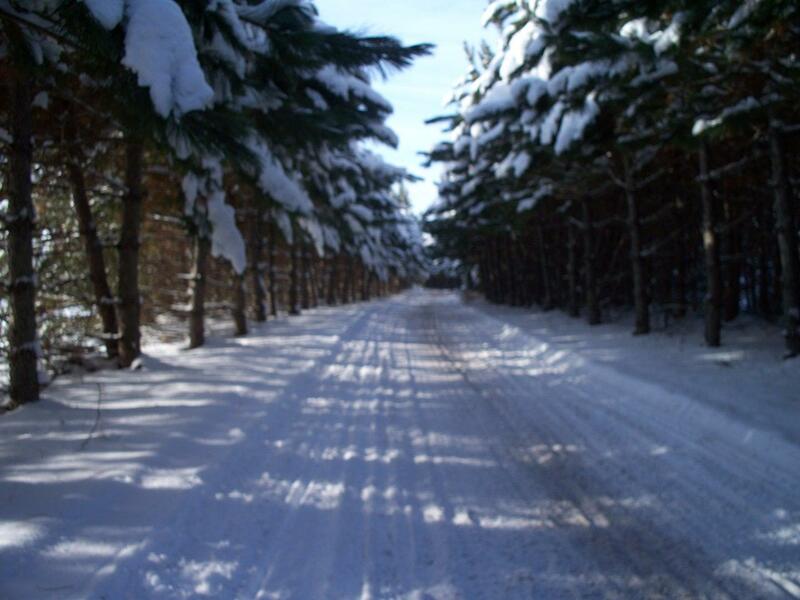 Trails are well-marked and methodically groomed by hundreds of local snowmobile clubs. 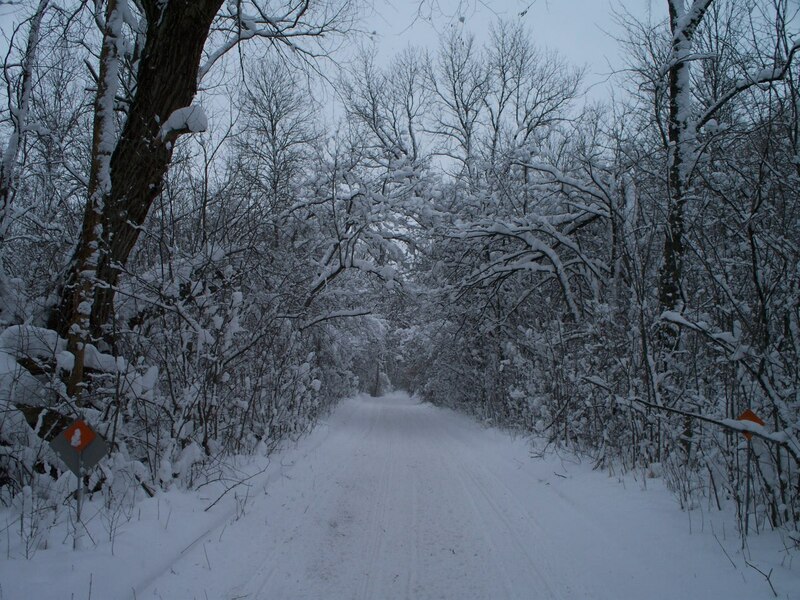 County trail systems are linked to thousands of miles of trails in state and national forests to enhance Wisconsin’s unique system of interconnected snow highways. 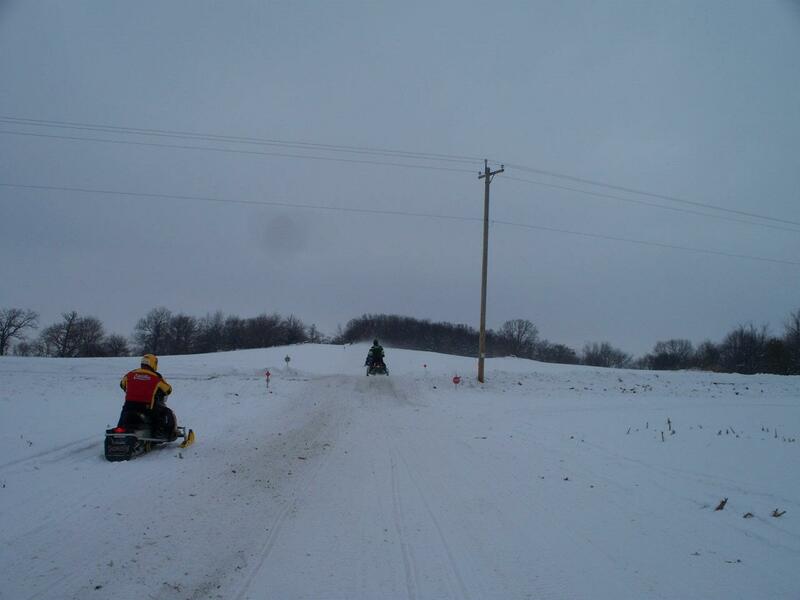 Snowmobiling can be a fun and exciting recreation for people of all ages. Some of the best snowmobiling you are likely to find is in Wisconsin, especially northern Wisconsin. 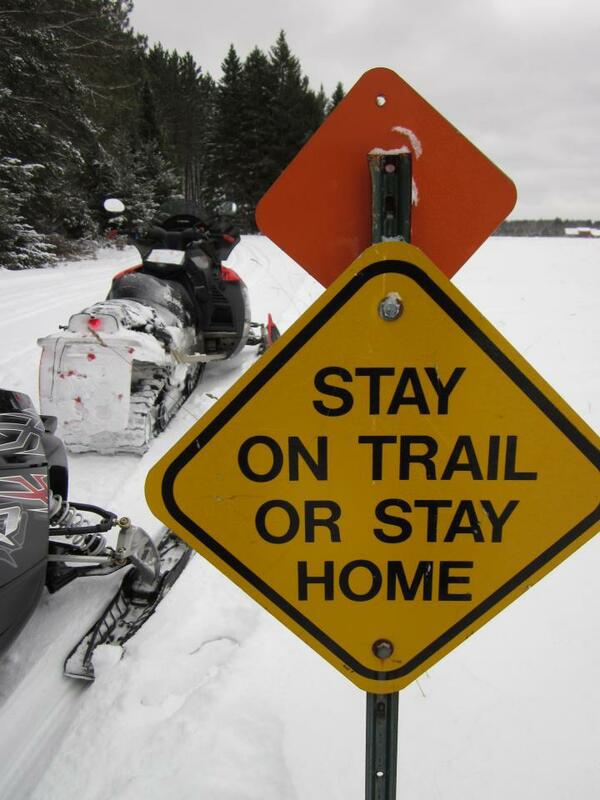 More than 200,000 registered snowmobiles will hit Wisconsin’s 25,000 miles of groomed trails this winter, making safety an important part of the ride. Ride Smart From the Start – Take A Snowmobile Safety Course! To receive the FREE Wisconsin Winter Guidebook for your snowmobiling vacation call 1-800-432-8747 Tell them you found them on Snow Tracks!